Woman Scorned: Charity Clothing Drive! 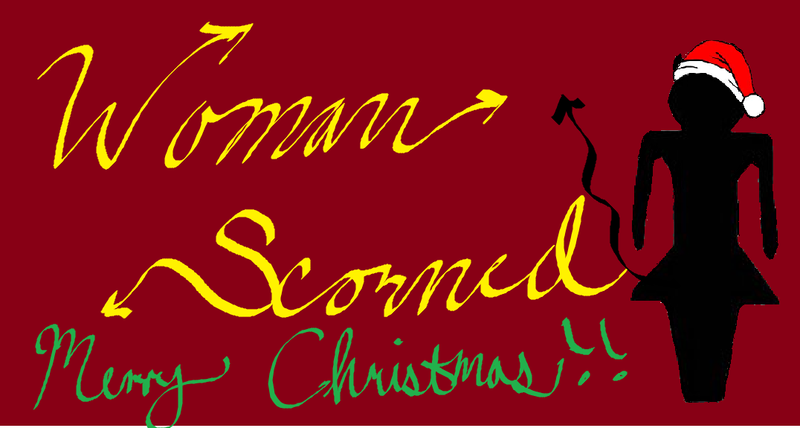 Woman Scorned is hosting a clothing swap charity drive this weekend. Since all of us have accumulated waaaay too many clothes and things, we figured what better time than the Christmas season than to give it away? First round of this event includes us digging through everything and picking out what we think we need. There is a good chance that all of the extra ultimate merchandise that the upper upperclassmen are trying to get rid of will get snatched up by the ultimate-thirsty rookies. The majority of the clothes, however, are headed to charity. We are so lucky to have the privilege to have each other and play ultimate. If you would like to donate please contact us via email at wscapts@iastate.edu.